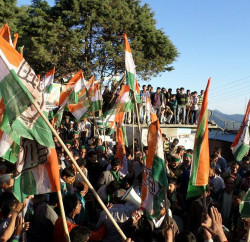 Shimla: Crore of people in India are facing discrimination, exploitation and violence simply because of their caste. Untouchability is relegating schedule caste (dalit) throughout the country to a lifetime of discrimination and abuse. Even after 67 years of independence and various initiatives from the successive governments have failed to curve the caste-based divisions and shockingly continue dominating in housing, marriage, employment and general social interaction. Apart from hundreds of years long social practices, selfish politicians have also played their role in keeping a taboo of caste alive only to remain in power. Nowadays elections are being fought on the name of caste (Bihar legislative election is a recent example) and even we have parties solely based on caste and religion, which are further widening the gap. 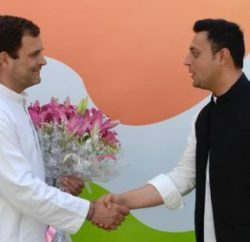 With a long history of caste and discrimination related to it, no one positively have found any answer to curb it, but today Himachal Congress President Sukhvinder Singh Sukhu has come up with an idea and suggested to abolish terms as dalit or schedule caste and advocated to use economically weaker sections of the society for them. 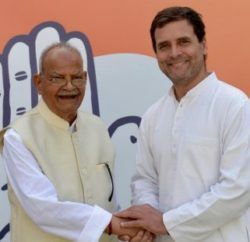 State Congress president said that leaders like Mahatma Gandhi and B.R Ambedkar wanted to amalgamate various sub-castes having cultural unity and economic similarity. “Gradually, the castes which will approximately be on a footing of equality will consolidate and ultimately a casteless society will be established. Our great leaders wanted the process to be slow because it would afford sufficient time for education and the formation of in­formed opinion with the require adjustment of those castes/classes which are not yet prepared for a wholesale change in their age-old customs,” he further added. 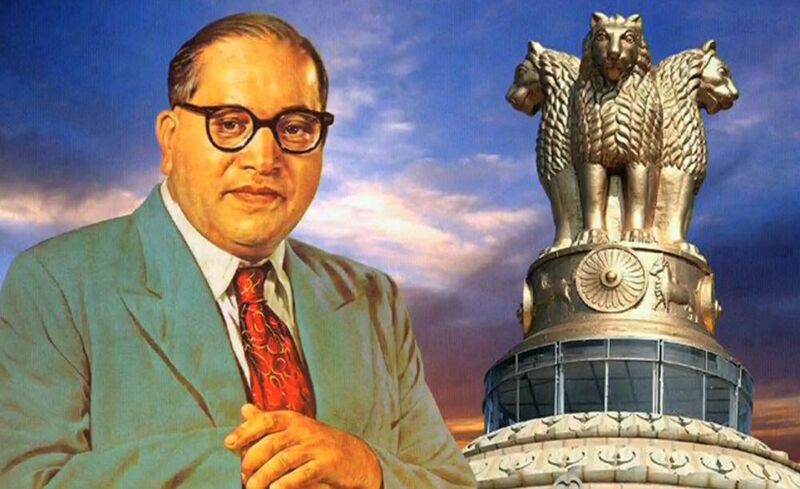 The state congress is organizing a day long convention on Dr B R Ambedkar (fondly known as Babasaheb), where about 300 – 400 delegates of all frontal organisations of the state congress party are to be believed to participate, on 29th October. I hope his suggestion won’t be restricted to a day only and he will initiate a campaign at-least within state Congress party.